Heavy furniture items like Cabinets, Dining table , lounges etc are not easy to move. It required some care and tricks to avoid injury to your back or tear a muscle. There are simple rules if followed precisely can lead to a pain free move. Do an upfront planning, check the weight of cabinets and if they see over 50 kilos , it is recommended to remove the contents before the move. Move the pets to another room so there is no trip hazard , and it will also prevent injury to your dear animals. If there are young children in the house , arrange a baby sitter for the day or send them child care if possible. As they can be trip hazard and can result in injury to children or yourself. Do measurements around the door ways and driveways to help you with the best possible route to take the items out for loading in the truck. More clearance around the cabinets will ensure there is no damage done to doors and walls while moving the furniture. Clear the way, remove all trip hazards like door-mats etc. Put these trip hazards in boxes or move them to a side. Open all doors upfront so the way is all clear unto the truck ramp. Do not try to act strong and show off when making an attempt to lift heavy furniture. Try not to bend your back , bend your knees. Buy back protection gear / belts when lifting heavy furniture cannot be avoided. Buy lift straps to assist in lift and walk. Use a furniture removal trolley if moving more than 50 kilo of weight. 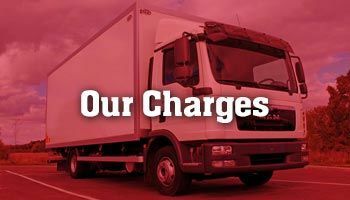 Hire a furniture removal truck or van with hydrolic lifts or tail gates to make a pain free loading and unloading of heavy furniture. Use protection gloves to protect your fingers against fatigue and steel capped boots to protective your feet against a heavy item fall. Get a knee cap gear for extra protection. 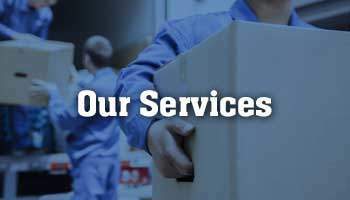 Good luck with your Furniture move and do not forget to contact the pros at Melbourne City Movers if you need any more assistance.